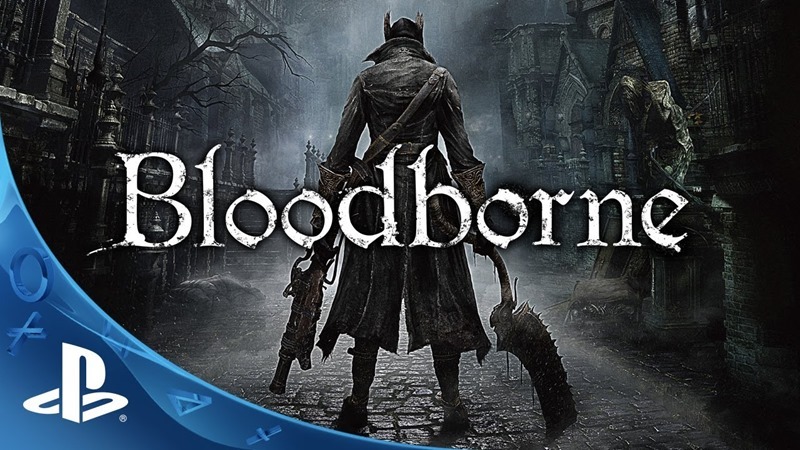 So there is a rumour on the Internet that Bloodborne is a difficult game of some kind, and while that rumour is 100% true – the game is a monster to complete – it is possible to speed run the game in just 44 minutes using glitches and exploits to pave the way. Youtuber Oginam_tv has posted up his run showcasing the run including the creation of the second character and the very early glitch to leap far into the game. He also quite confidently states that he can easily beat this time. I definitely don’t recommend playing the game like this as you really do lose out on a lot of what the game has to offer. However if you’ve not got time to play the real game and want to fake that you did then sure go for it. You’re not going to be able to do it without following the instructions on how to perform the unlimited blood echo glitch. Expect both glitches to be patched very soon so if you want to hold an unbreakable record for this speed run you are going to want to do it very soon. Previous article New trailer and plot details for "reimagined" TERMINATOR GENISYS!